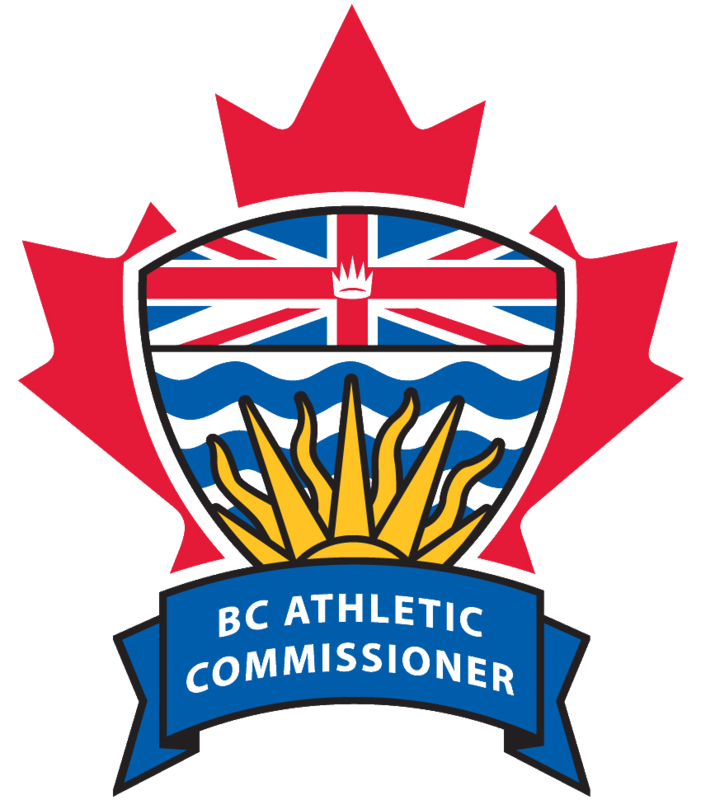 The British Columbia Athletic Commissioner oversees the conduct of professional boxing and mixed martial arts (MMA) as well as amateur kickboxing, MMA, Muay Thai and pankration events throughout the Province of British Columbia. The Athletic Commissioner is committed to ensuring the safety and integrity of combat sports in the Province. Adding materials to your existing application ? The Athletic Commissioner is committed to the safety and integrity of combat sports in the province.